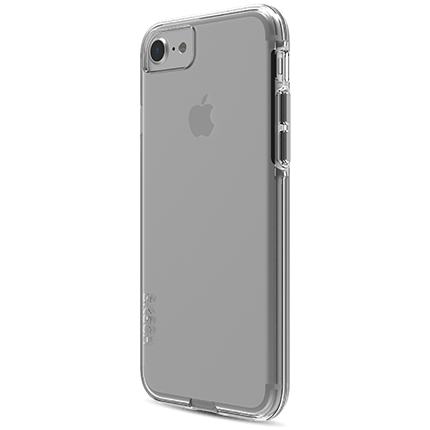 Show off your iPhone, with the crystal clear ICE case. It's made from a hard shell and a soft rim fused together, to keep your phone safe from impact. And it's got an anti-scratch coating, to keep it looking good.